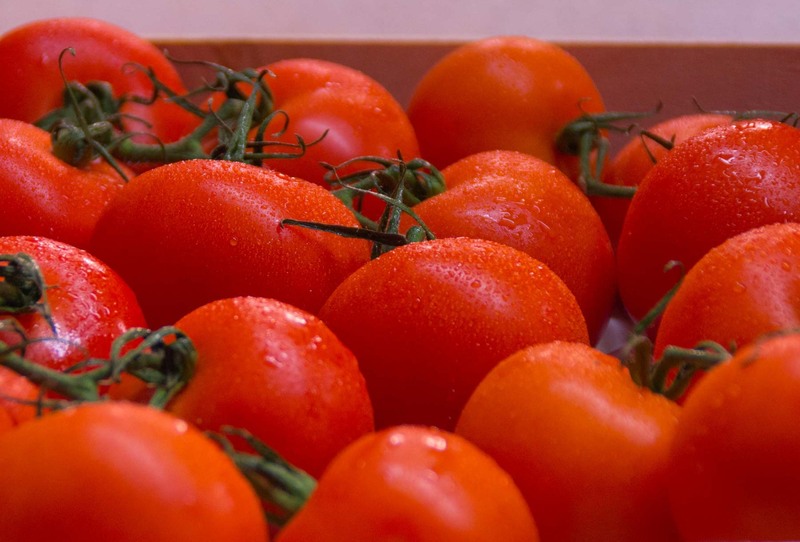 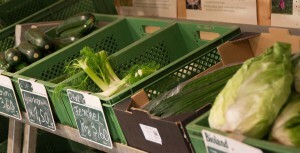 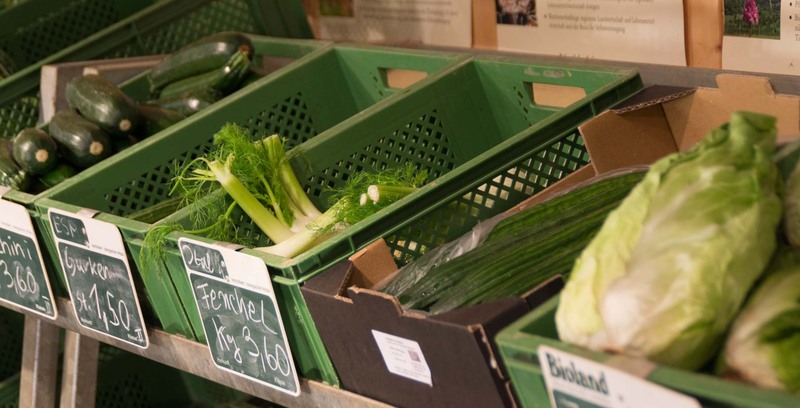 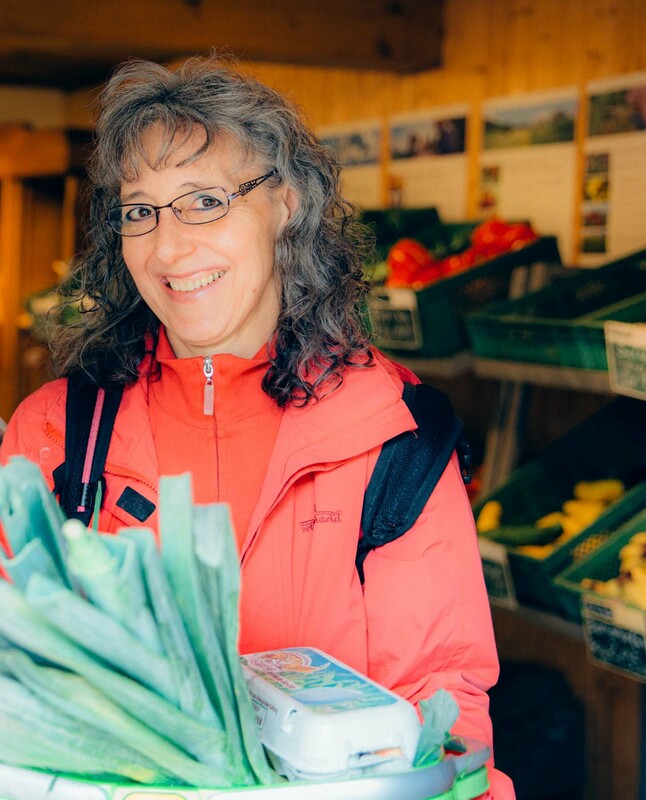 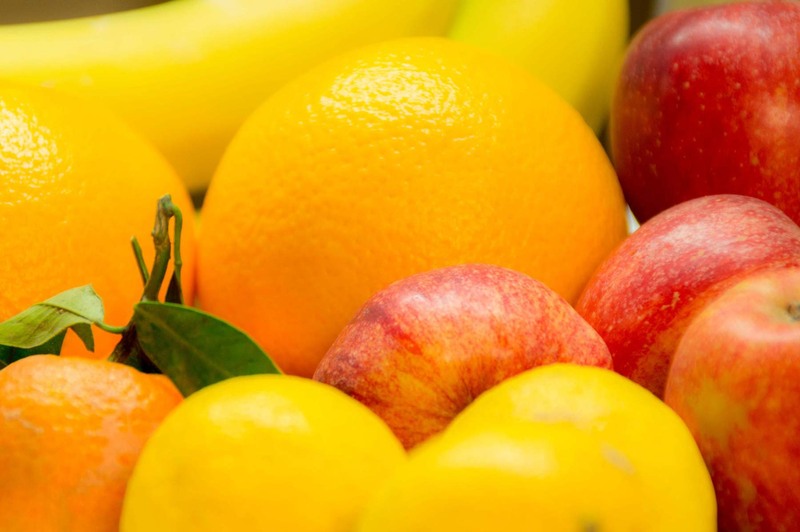 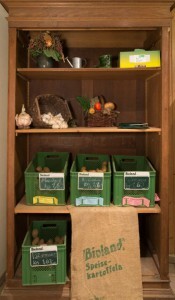 At our farm shop we have freshly harvested fruit and vegetables ready for you, the whole year. 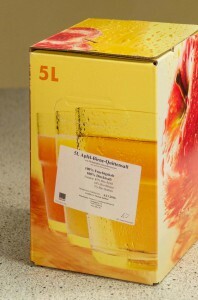 There you can also find our delicious apple juice and our homemade strawberry fruit spread. 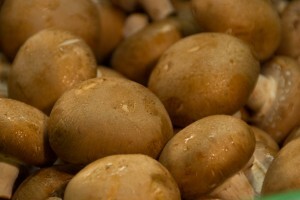 Additionally there is an assortment of different natural/organic food products, e.g. 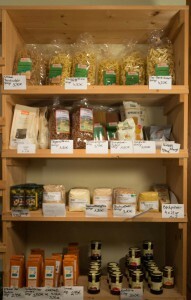 noodles, lentils, vegetables in jar, etc.. 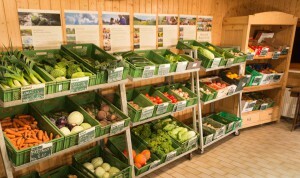 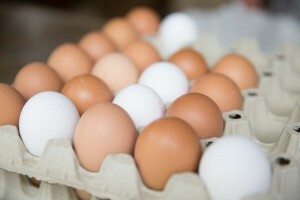 Occasionally we also organize together with our customers events at our farm. We’ ll be glad to add you to our mailing list and send you a personal invitation, our newsletter informs you about everything, it is also available as a handout at our store. 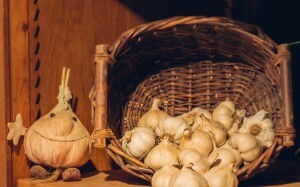 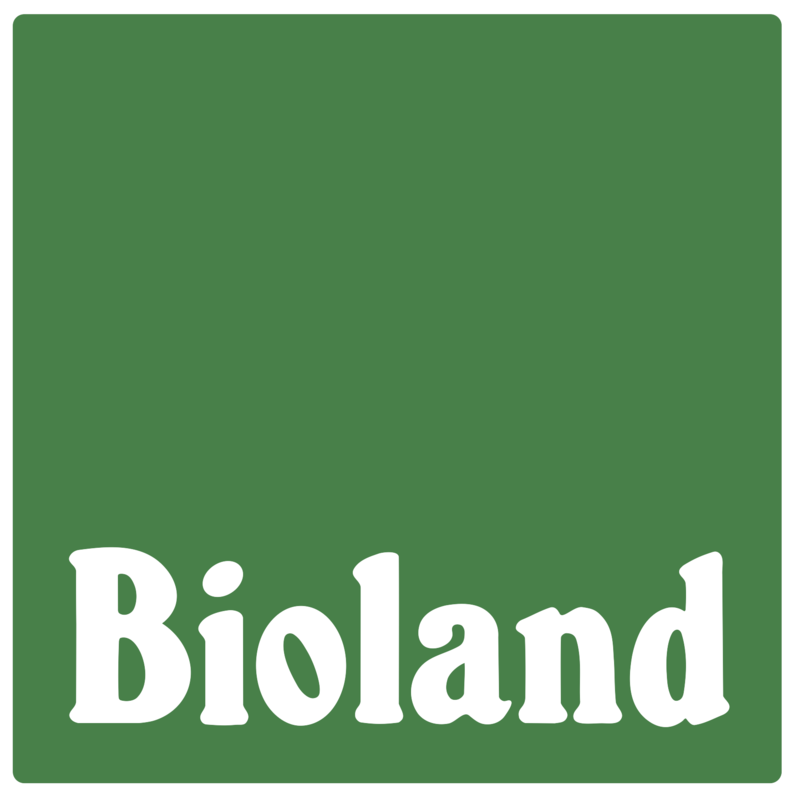 Crops which we do not cultivate at our Bioland® farm gardening, we do receive from friend farms nearby. 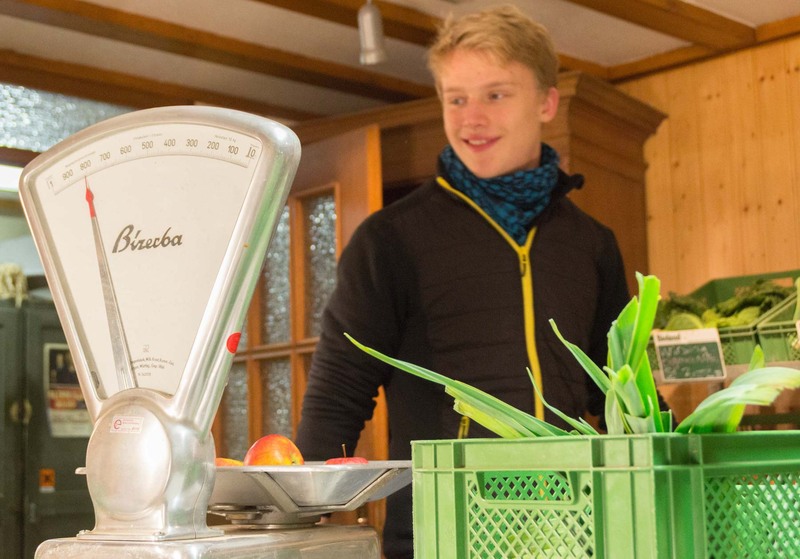 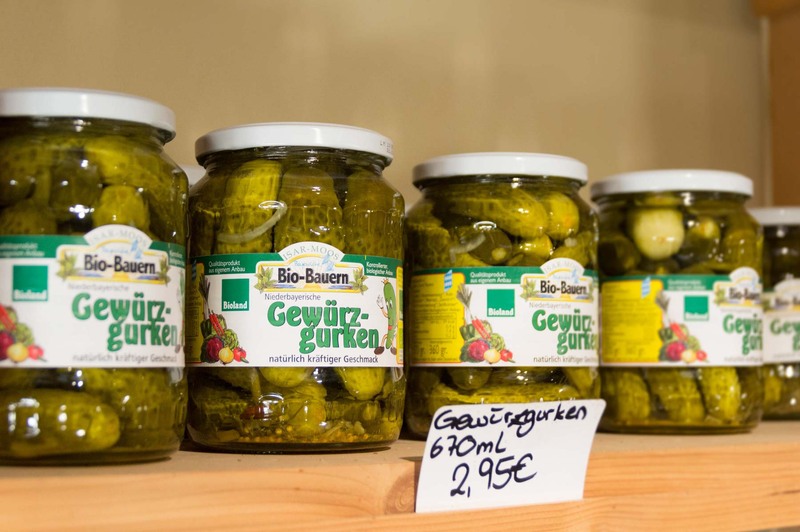 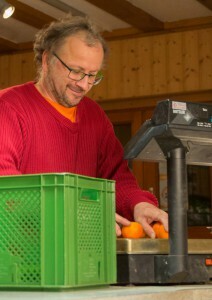 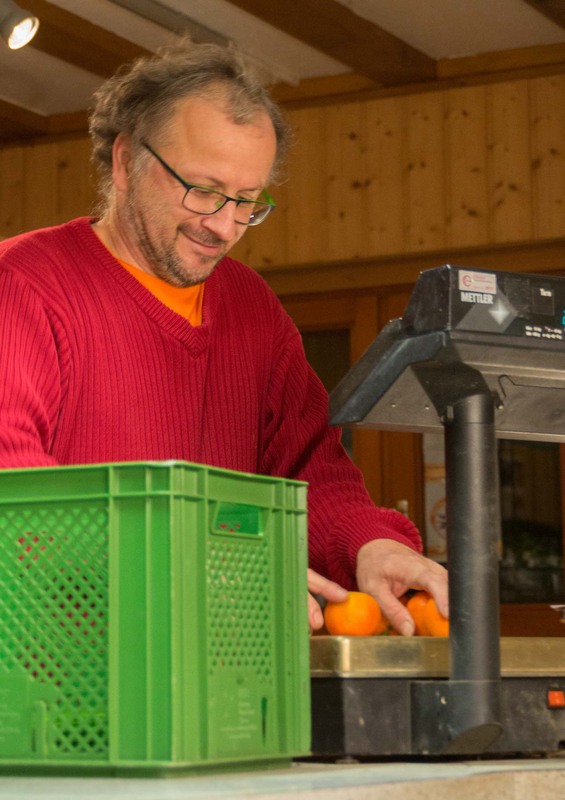 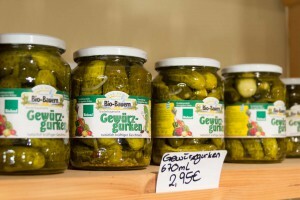 In Ditzingen-Hirschlanden, for example, the Grieshaber family grows Bioland® potatoes, carrots and onions for us, Frank Hagenlocher supplies us with Naturland organic eggs and from Klaus Dillmann in Eberdingen we get Bioland® apples, pears and mini kiwis. 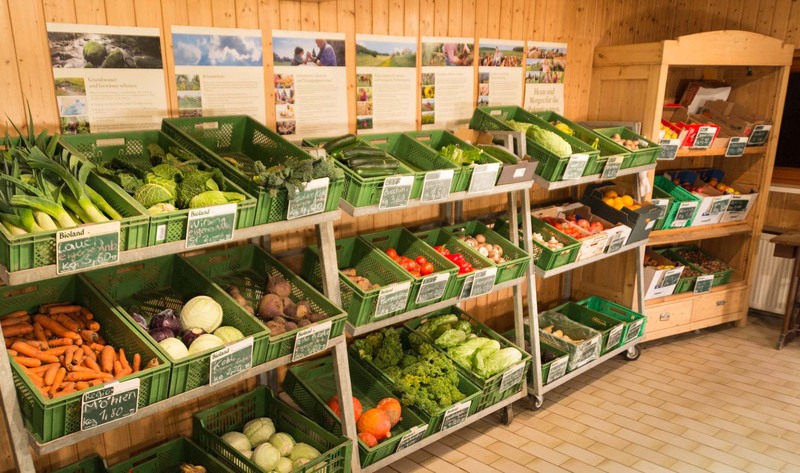 We adjust the opening hours of our farm shop to the season, which you can find always here on our homepage.